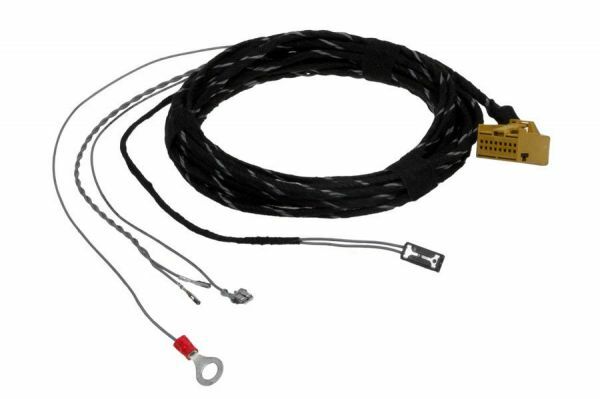 Product information "PDC Park Distance Control - Central Electric Harness for Audi A2"
Complete kit for the retrofit of the original PDC Park Distance Control system. This harness connects the PDC controller with the central electronic module and warning buzzer. Customer review for "PDC Park Distance Control - Central Electric Harness for Audi A2"
Properties: "PDC Park Distance Control - Central Electric Harness for Audi A2"
Installation manuals for "PDC Park Distance Control - Central Electric Harness for Audi A2"